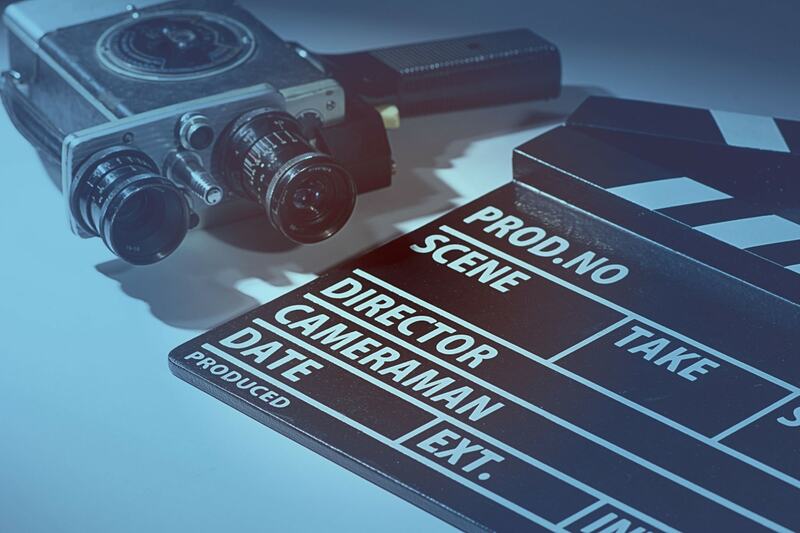 Navigating the legal issues and business decisions of filmmaking in the evolving marketplace can be a challenge for both independent filmmakers and their lawyers. This course is a film law primer that provides a general overview of the structure and sequence of financing, production, and distribution of independent films. While it informs lawyers of the specific documents necessary throughout the process, it also addresses the new business and legal choices for financing and distribution including crowd sourcing and self-distribution. Here, attorney Marilyn G. Haft addresses the issues faced by attorneys advising independent feature filmmakers, and attorneys and entertainment industry professionals interested in the legal issues, nuances, and choices in the new world of film finance and avenues of distribution. Marilyn G. Haft specializes in the business and legal affairs of the multimedia and communication industries, including the film, television, digital and publishing sectors, representing companies as well as individuals in those businesses. Ms. Haft has been a partner at a number of law firms and was a test case constitutional law litigator at the national level for six years when she litigated in the State and Federal courts across the country, including the U.S. Supreme Court. Ms. Haft has served as General Counsel and Managing Director of a financial services company that provided short-term funding requirements for major film studios, independent film producers and distributors. In that capacity, she was responsible for co- creating the financing structure of the transactions. Ms. Haft was also General Counsel to a publicly traded multimedia and digital acquisitions company, where she was responsible for all aspects relating to acquisitions, including intellectual property issues involving patent, copyright, trademark and trade secrets. Ms. Haft was selected and listed by her peers as an Entertainment Super Lawyer in the New York Times Magazine section for the last eight years from 2008 through 2015, and was singled out as a Top Woman Super Lawyer from 2012 through 2015. Ms. Haft is also an award-winning independent film producer and has worked at NBC News and ABC News as a producer on Peter Jennings' specials. She Executive Produced an Emmy award-winning documentary on Preston Sturges for "American Masters" on National Public Television, and co-produced “Grace is Gone," the John Cusack movie that won the Audience Award at the 2007 Sundance Film Festival. She also coproduced two 2008 Sundance films, “Diminished Capacity," starring Matthew Broderick, Virginia Madsen and Alan Alda, and "Birds of America" starring and co-produced by Hillary Swank. She was a producer on the 2010 film "Handsome Harry" starring Steve Buscemi, Aidan Quinn and Jamey Sheridan. Ms. Haft served the Carter Administration as Associate Director of the Office of Public Liaison in the White House, Deputy Counsel to Vice President Walter Mondale in the White House, and as a U.S. Representative to the United Nations. She is presently the President of the Board of the Friends of the World Federation of the United Nations Associations. Ms. Haft is a graduate of the New York University School of Law and is a member of the Bars of New York State, the District of Columbia and the US Supreme Court. Wish it was longer. So much useful information. Am excellent introduction and overview of an interesting topic. I always like to get sample forms and additional materials from CLE courses if possible. Great, informative speaker who gave an excellent and very practical presentation. Highest rating. While informative, this is not a subject that I have any interest. One of the best I've listened to on Lawline.com! One of the best classes I have taken with you. Great presentation. A lot of good info. I am new to this area, and it was very helpful!! she was an exceptional presenter. Very thorough, interesting and even compelling. I wish I had opportunity to do this kind of work! Lawline staff has been very helpful in assisting me with my NY newlyd admitted attorney requirements. The instructor gave excellent real world help! Great program. Especially for a filmmaker. Great seminar and a highly knowledgeable presenter. I would gladly have sat for an additional 30 minutes to learn more! Well done! Clear, concise, practical. Great content and insights. Very informative presentation. Excellent command of the subject!